Many growers are facing difficult decisions this season regarding management of their spring cereal crops. The facts are undeniable as we face a season of late sown crops (some still to go in), poor soil conditions, less than optimistic yield expectations, and a price that is still at least 50 euro from where growers would like it to even start. 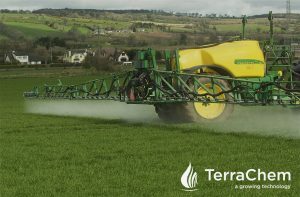 Unfortunately, we cannot control the market and the resultant price, we cannot control what weather has passed or what may yet come, nor can we control the fact that by the time we leave the field with the final split of fertiliser, we have spent approximately 80% of the total input cost of producing a crop of spring barley. Fungicides are an input that can be perceived costly, however without them crops such as spring barley would not achieve half of the yields that most farmers experience each season. 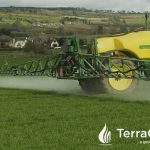 Terrachem Agronomist John Mulhare states that “an uncontrolled infection such as rhynco or net blotch in spring barley could hit yield by anything from 25 – 40%”. Weeds, disease and lodging reduce yield significantly, therefore any input that eliminates these threats will increase profitability. John outlines the value of investing in an appropriate fungicide programme. He explains, “Take a crop that has a yield of 2.5 tonne per acre and a price of €130. 25% of your 2.5 tonne yield is 0.625 tonnes, which at €130 is worth €80 per acre. 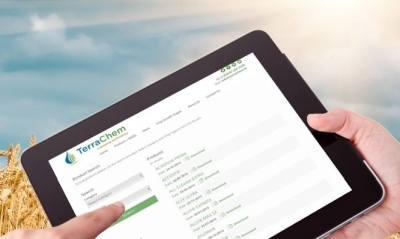 An extremely solid fungicide programme could cost a farmer approximately €50 per acre. 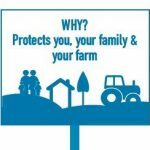 Therefore, spending €50 per acre on fungicide can net you a return of €80 per acre. In other words, that is a 60% return on investment in just four months”. According to John “not all inputs pay so use a tried and trusted approach proven by research and experience”. 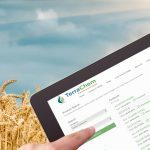 DuPont’s SDHI fungicide Treoris®, distributed by Terrachem Ltd., has consistently proven itself to deliver outstanding performance in Irish Barley crops, whether winter or spring. At either first or final application timing, the combination of SDHI plus chlorothalonil contained within Treoris®, when used with an appropriate triazole partner , has shown itself to be capable of beating the nearest comparable competitor products by up to 0.8t\Ha. 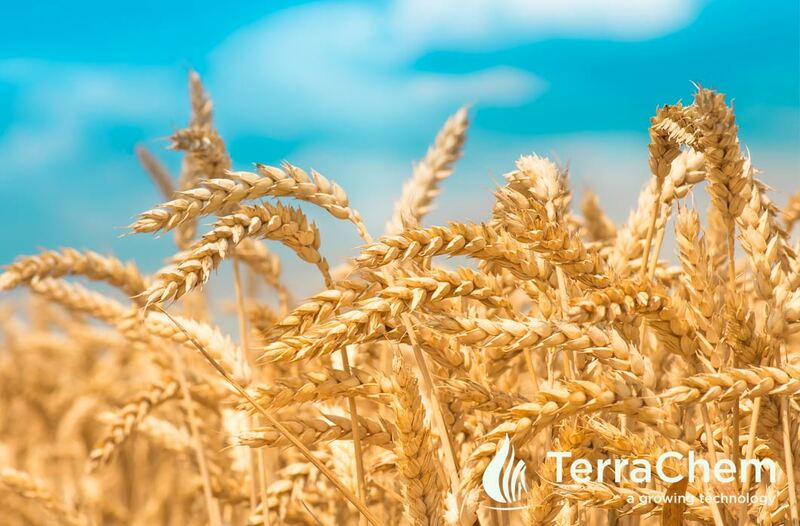 Containing the SDHI active ingredient Penthiopyrad together with chlorothalonil, Treoris® is particularly suited at the final application timing due to its efficacy against Ramularia, arguably the most significant disease threat to barley crops at this end of the season. John concludes “control what you can control, manage your crop to create maximum potential for yield and don’t be pennywise to be found pound foolish when it is too late. At the end of the day, the cheapest approach may be your most expensive input”.